How lucky am I that my best friend of over 20 years is so incredibly talented? Erika Lucivero https://www.erika.lu/, certified life coach and graphic designer extraordinaire, combines both her callings to help business and individuals create the perfect branding. 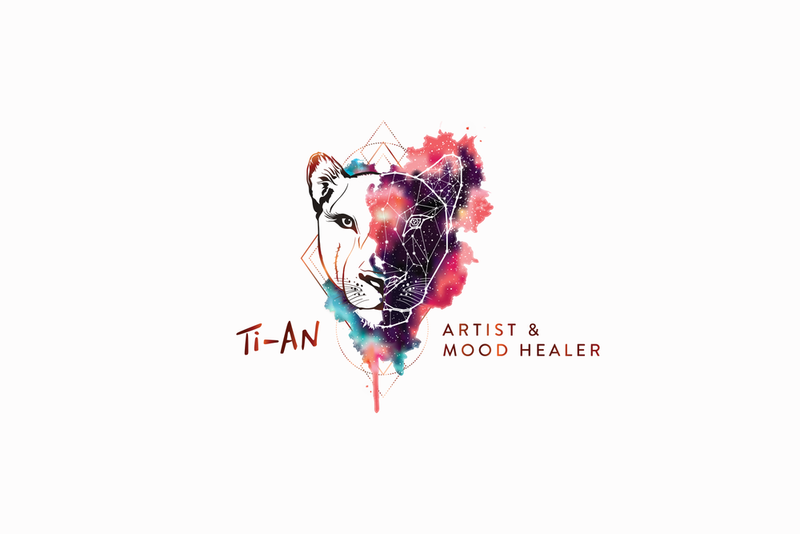 My logo - a fierce but kind and feminine lioness reflects my love for and connection to the grace and independence of cats, and the fact that I'm a Leo. My fascination with the universe and astronomy blends with my passion for painting, art and creativity.